#NHL16EKBLAD for the NHL 16 Cover Vote. #NHL16 - Very Barrie Colts | A website covering the Barrie Colts of the OHL. Though there has been no date or roster of players released of potential NHL 16 cover candidates, we thought we would take the initiative to throw out who we would vote for. 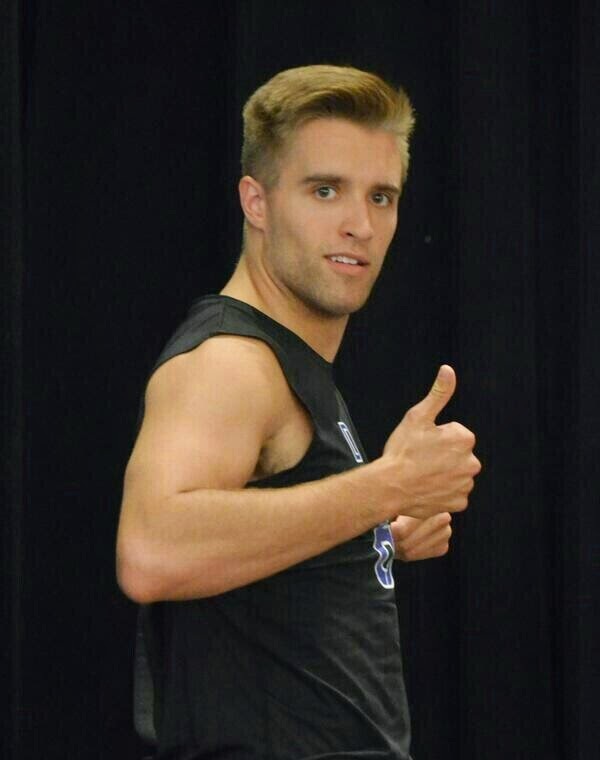 We will be voting for former Barrie Colt and current Florida Panther, Aaron Ekblad. 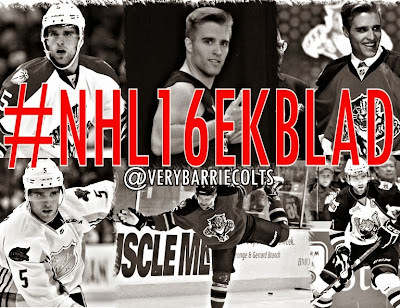 Take to Twitter and use the #NHL16EKBLAD hashtag is one suggestion and possibly the best. We will be going through them on Twitter and retweeting them with hopes of it catching. We thought we would show a little extra initiative by showing how this could look on both Playstation 4 and XBOX One. Not only will that be seen, you can go one step further and tweet the #NHL16EKBLAD hashtag to the NHL 16 creators on Twitter at @EASPORTSNHL. So tweet the hashtag, tweet @ the EA Sports and support others doing it and we COULD see Aaron Ekblad on the cover of NHL 16. 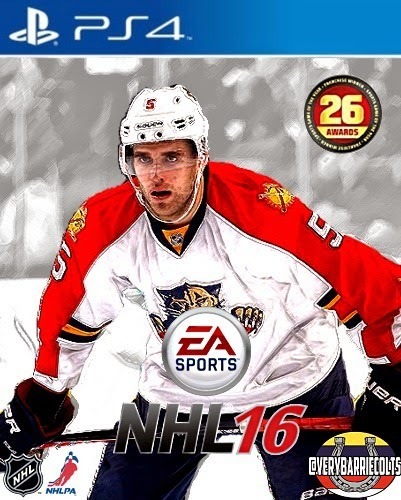 Wee took the time to ask Aaron his thoughts on the possibility of making the cover of NHL 16. His response.. Check out out #EKBLADforCALDER campaign with more photoshops here.